Our newsletter Faith Update is sent out by email. 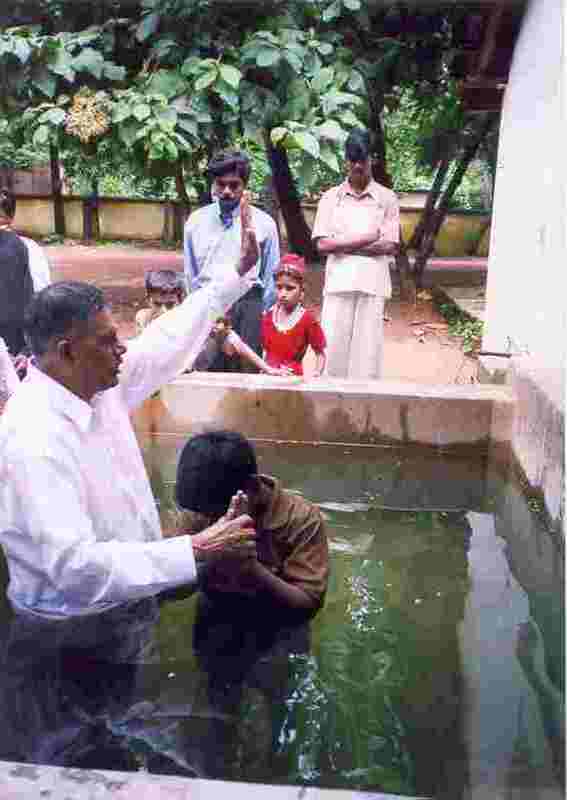 If you would like to be put on our mailing list, please send us a request by email to faithministriesforindia@gmail.com. We will put you on our mailing list.